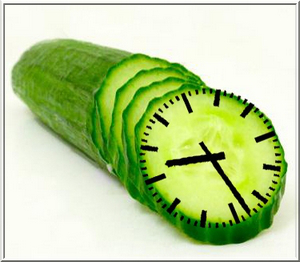 It being cucumber time anyway – – I thought I’d take a little summer break. Back on 14th of August. You can place orders but they will be handled a little later, sorry if that causes any inconvenience. Enjoy your summer too!